WASHINGTON—After 22 months of investigation of the links between 2016 GOP presidential nominee Donald Trump’s campaign and secret manipulation of that election by Russian individuals and entities, Special Counsel Robert Mueller’s report is in. 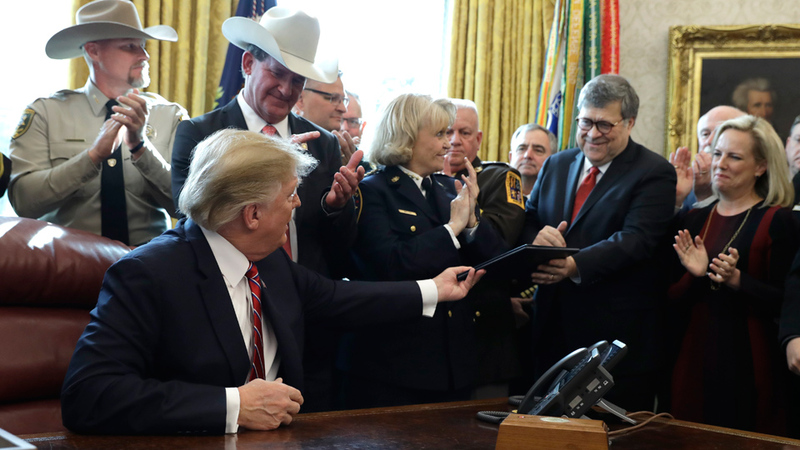 Attorney General William Barr released a summary letter yesterday that does much more to validate President Trump’s claims about the probe than it does to explain or clarify the Mueller report itself. In his letter, Barr says Mueller could not find sufficient cause to prosecute a conspiracy between the Trump campaign and the Russians. He also says Mueller found evidence that the president may have obstructed justice but did not offer a final conclusion on the matter. Barr then took it upon himself, along with Deputy Attorney General Rod Rosenstein, to determine that there was not enough evidence to claim obstruction. 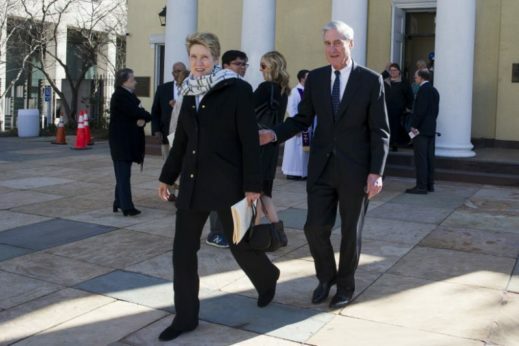 Democrats, who now control the House of Representatives, are demanding the Mueller report be released in full and are expressing renewed skepticism about the attorney general’s objectivity. Before he got his current job, Barr had written a secret memo to the Justice Department attacking Mueller for even conducting his probe. Barr auditioned for his job as attorney general by telling Trump he believed that the president has almost unlimited authority to stop or start any criminal investigation, including one into his own behavior. The release of the Barr interpretation of the Mueller findings will not, in any case, end 17 other investigations of the president underway in the states, including New York and Virginia—investigations into a wide range of possible criminal activity by the president and his associates. Mueller indicted 34 people, including 25 Russians, for various crimes. Five of the six top Trump campaign and administration officials Mueller indicted pleaded guilty to various charges. The sixth, former campaign chairman Roger Stone, faces trial. One of the five, former campaign chair Paul Manafort, apparently reneged on his plea bargain, lied to Mueller, and will get his head handed to him in court. “The investigation did not establish that members of the Trump campaign conspired or coordinated with the Russian government in its election interference activities,” Attorney General Barr wrote to lawmakers. “In cataloging the president’s actions many of which took place in public view, the report identifies no actions that, in our judgment, constitute obstructive conduct,” Barr added in a characterization. Mueller’s indictments cover two ways the Russians manipulated the election. One is contacts, if not outright collusion, between the 14 people from the Trump campaign and/or his business, the Trump Organization, and the Russians. The contacts particularly concerned the public release of Russian-hacked memos and internal e-mails, passed to Wikileaks, that were damaging to Democratic nominee Hillary Clinton and the Democrats in general. The other was success by 13 Russian operatives using social media to plant fake “bots,” disrupt campaigns, and generally discredit the U.S. electoral process. To again use a Watergate analogy, the Russians engaged in more sophisticated “dirty tricks” than Richard Nixon and his “plumbers” and other operatives did in 1972. Like Nixon’s crew, their tricks succeeded. Unlike Nixon’s crew, they’ll not get caught. But Mueller’s investigation isn’t the only probe that endangers Trump. The U.S. Attorney in Manhattan was investigating Trump’s lawyer/fixer Michael Cohen, even before Trump won the GOP nomination—and before Cohen pleaded guilty to his own crimes and started singing to Mueller and Congress. And federal courts in D.C. are still hearing cases concerning Trump’s continued interest in his hotel chain, and especially the Trump Hotel three blocks from the White House. The ultra-expensive hostelry, in the former Old Post Office Building, has done a brisk business since the 2016 election from special interests wanting to curry favor with Trump, and from the GOP, its corporate allies, and from radical right-wingers. Though Trump allegedly turned over control of the hotels to his sons, he still owns the chain. And that, D.C. Attorney General Karl Racine and others contend, violates the constitutional ban—called “the emoluments clause”—that bars federal officials from using public office to enrich themselves. Trump, of course, is claiming vindication and has gone on the attack with what many expect to be a major feature of his re-election campaign. “I just want to tell you America is the greatest place on earth,” he said to reporters last night upon returning to the White House from his Mar-a-Lago resort. He claimed “complete and total exoneration” in earlier remarks and in tweets since then. Democratic committee chairs whose panels are probing the Russian manipulation of the election disagree with Mueller’s conclusions about lack of collusion. So do Democratic activists. They split on whether there’s enough evidence already available, even before Mueller’s report, to impeach Trump. The activists say “yes.” Some progressive lawmakers, notably first-year Rep. Rashida Tlaib, D-Mich., agree with them. The Democratic committee chairs, although they pledge to continue investigating, have been skeptical of impeachment even before yesterday’s release of the letter. House Speaker Nancy Pelosi, D-Calif., says impeaching Trump “is not worth it” with fewer than two years to go in his term. His committee requested documents from 81 individuals and organizations, including from the White House, to decide if there are grounds to impeach Trump. The White House has stonewalled it. Nadler says Trump obstructed justice, but “whether they’re criminal obstructions is another question.” He told CNN it was “way too early to speculate” about the prospect of impeaching the president. While progressives are pleased with the seriousness with which the Democrats are apparently continuing their congressional investigations, Congress as an institution cannot escape having played a major role in undermining democracy in the U.S. by ceding much of its power in recent decades to the executive branch. 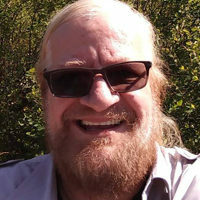 War powers reserved in the constitution for the Congress, for example, have been almost permanently handed over to the president ever since the days of the Vietnam War or even earlier. During the Nixon years, there was an independent prosecutor accountable to the Congress and through them to the people. Congress has since allowed the law creating that position to expire. Special Counsel Mueller, regardless of how decent an individual he may or may not have been, was accountable instead to the executive branch. The president, in effect, had ultimate control over who was investigating him. He was able to appoint an attorney general who would front for him and who had the power to rein in the Special Counsel. By placing all eggs in the Special Counsel basket and his limited probe of only matters related to alleged Russian interference in the election, the spotlight was off other serious violations of financial laws, the emoluments clause of the Constitution, pay-for-play foreign policy, including the joining of a war in Yemen as payment to Saudi Arabia for loans to the Trump family, and so many other things. While impeachment is probably less likely a political possibility now than before the end of the Mueller probe, the hope is that the sense of urgency about Trump expressed by people like Rep. Tlaib will be heeded. While so many were calling upon everyone to wait for the Mueller report, Trump was busy destroying democracy here at home even further by rolling back labor rights, bolstering racist attacks, spreading fear of immigrants, putting children into cages, and signing executive orders that are destroying the environment. Those things are impeachable too, many say, and have to stop. If it can’t be done sooner, the voters will have to take care of Trump in 2020. Hopefully, that won’t be too late.